As I explained in "Digital Ethiopia Pt. 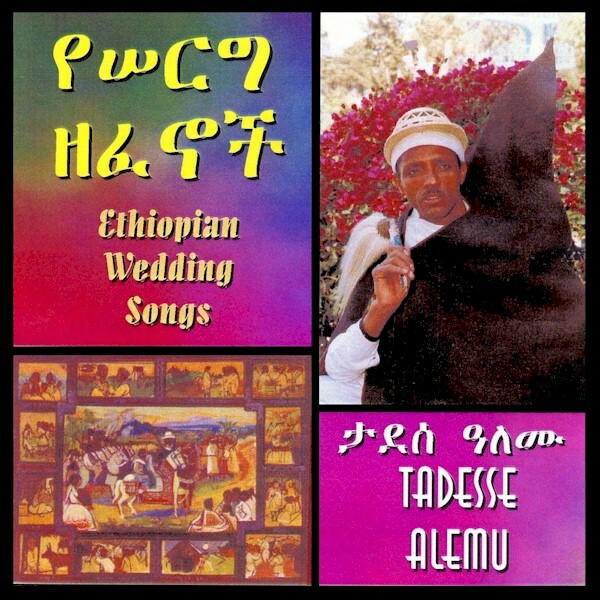 1," the last decade and a half have seen an explosion of Ethiopian musical releases recorded in the United States. While these productions have the benefit of state-of-the-art recording facilities, they tend to lack the freshness and immediacy of the home-grown recordings of the '70s and '80s. In this post I'll be highlighting some of the great Ethiopian female singers who have made careers in this country but I also want to post a couple of tracks by a musician who doesn't fit into that category. 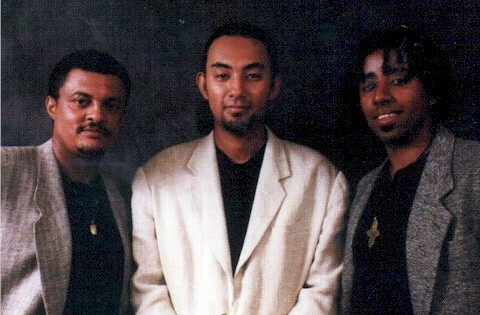 Bassist Fasil Wuhib played with the Dahlak Band and the Ethio-Stars before emigrating to the US in 1990. Abegasu Shiota, who plays keyboards, was born in Japan of a Japanese mother and an Ethiopian father. Like Mulatu Astatqé, he studied at the Berkeley College of Music in Boston and recently returned to Ethiopia, where he has a recording studio and teaches young musicians at the Yared School of Music in Addis Ababa. Bassist and producer Hennock Temesgen has also returned to Ethiopia. Together, these musicians have performed with just about all of the Ethiopian artists who have made their way to the United States. None of these recordings are available through the usual channels, but they are well worth searching out. An excellent source in Los Angeles is the Merkato Ethiopian Gift Shop, 1036½ S. Fairfax Ave. (323-935-1775) which is in the middle of Little Ethiopia, a one-block stretch of restaurants and shops. In Chicago, Abyssynia Market, 5842 N. Broadway (773-271-7133) and Kukulu Market, 6129 N. Broadway (773-262-3169) both have nice selections of music. I understand a good source in DC is Ethio Sound, 2400 18th St. NW (202-232-6076), and there are many other sources in the area. Online, AIT Records and Nahom Records are both good.